An exciting Preschool Curriculum that will keep your child interested. Do not just accept any preschool curriculum. Research thoroughly before making your choice. There are many things that you can do to determine whether the curriculum you have chosen is indeed helping you educating your kids. One of the most obvious things you can do is to go to your local bookstore and compare what they have in their age-appropriate goverment curriculums. If the information is similar then you can go and sleep well. Although they are mostly used by preschool homeschoolers, more and more private preschools are starting to use them. Why? because a curriculum that is written by private individuals are easier to teach and are hands-on, fun and exciting. I'm not saying that the normal curriculum's are not exciting, but I believe they are different. The preschool curriculum's that are available on the web are written with the understanding that most parents do not have a teaching background. They have day-to-day lesson plans with all the instructions you might need. They really do not leave anything out. Actually, they overdo it a little bit. Making sure that you can even choose which preschool activities you would like to do. There are also online curriculums. Some of them excellent, but then they are totally computer based. Some parents feel that this type of tutoring is not ideal for a preschooler. You can however have both. A little bit of computer lessons and some more hands-on. Preschoolers do need some exposure to computers. Curriculum's can be broken up into different sections. You might want to teach your child to read, as I did. I chose a preschool alphabet curriculum first because I believe that if they can read, it opens up a variety of other things you can enjoy together. If you are not looking for a complete homeschool curriculum then you can find a free preschool curriculum online that might be right for you. There are even curriculums that include lunch menus, advise on kids healthy snacks and the all-important lesson plans. I've also seen preschool science curriculums. You just need to decide what you want to do first. I've bought a curriculum from one supplier that focuses only on the ABC, then I bought another that helps with the science part. That way youare making up your own little curriculum according to your child's interest and activity level. Just keep in mind that all free curriculum's do not have all the books that is necessary for a well-rounded preschool education. They only supply part of the full scope. There is also not many curriculum's that offer music activities. This is also important as you can use music to teach the alphabet, days of the week, etc. The first thing I consider when buying is whether it is based on some sort of value system, like in my case, a christian preschool curriculum. That is very important to me as the curriculum will then not refer to things such as evolution or any thing that is not biblical. The books supplied would be books that were thoroughly researched. Giving you just the best books. Another thing to keep in mind when choosing your preschool curriculum is to ensure you choose age appropriate activities. It can be very stressful to parent and child if the activity/lesson plan is above their abilities. Below you can find Preschool curriculum's that I believe are well worth the money spend. 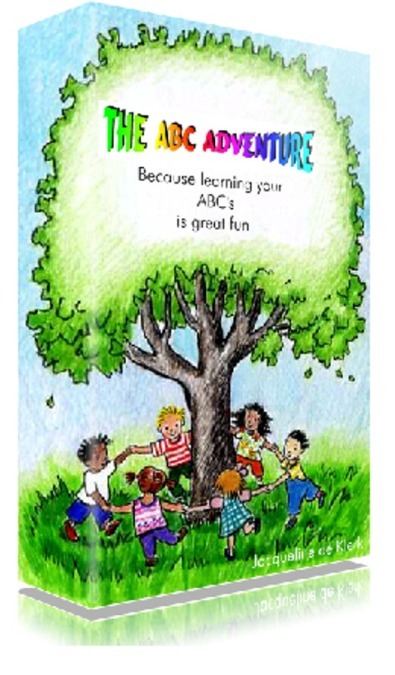 The ABC Adventure curriculum was born during a long and thorough research about learning the alphabet. It is tried and tested and is a great way in helping your child to learn the alphabet and the sounds each letter makes. It includes lesson plans for each letter. Each letter can be taught over a period of a week. 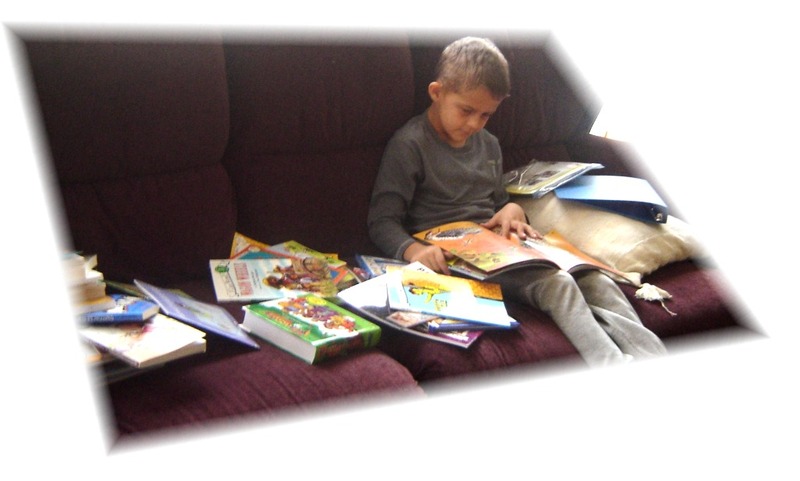 The lesson plans consist of a bible story, bible activity/craft, recipe, letter poster, letter puppet, flashcards, coloring pages,rhymes, handwriting exercises, sound chart, worksheets, arts and crafts activity, games, and many more. You can have a peek preview and even download Letter A for free. It is guaranteed to let your child have all the fun in learning their alphabet without even knowing it. That is why it is called and ADVENTURE! - PS: This is a 100% Christian curriculum! Why Not Teach PreSchool In Your Own Home?